Come and Enjoy a Unique Vacation with Us! Ready for a Montana Ranch Vacation, Horseback Riding and More? Paintbrush Adventures and the famous Barron Ranch offer a picture perfect setting, great hosts, and an authentic hands-on cowboy life. 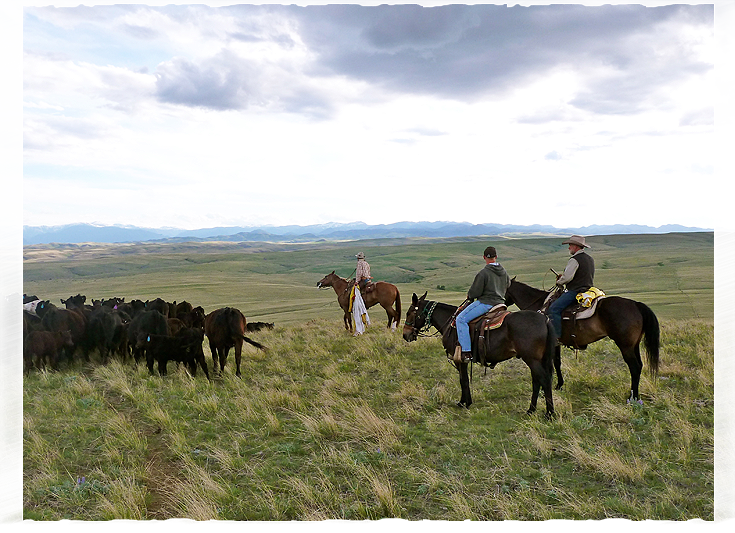 Experience horseback riding in Montana on a 5th generation working horse, sheep and cattle ranch. It is high energy, fast paced, and very informal year round unlike any dude ranch in Montana. Don’t look for set schedules and planned activities, but full days of work and play tailored to you. Go fishing, feed the animals, and explore the back country of Montana. 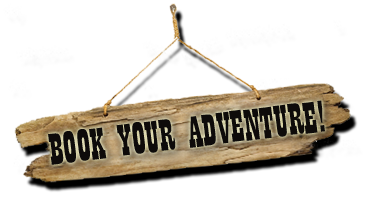 We provide customized 3 to 5 day Montana vacation packages tailored to you! 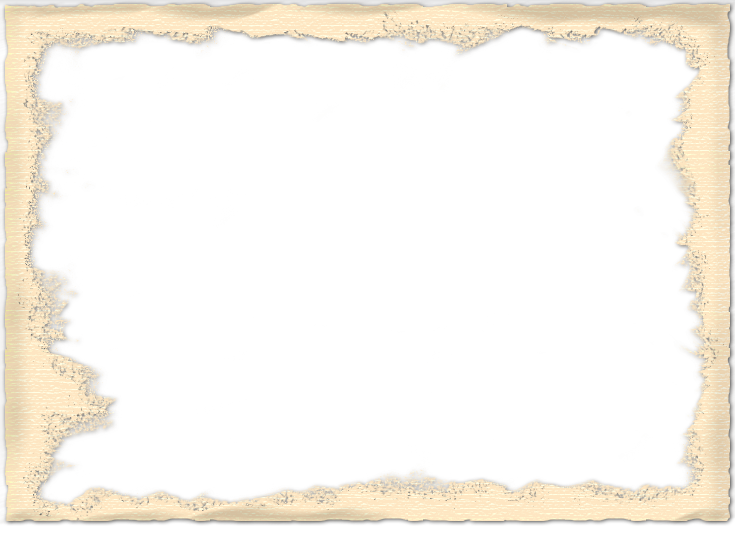 Including daily Horseback riding, (non riders welcome) farm/ranch activities such as moving cattle, feeding the animals, learn roping basics, etc. 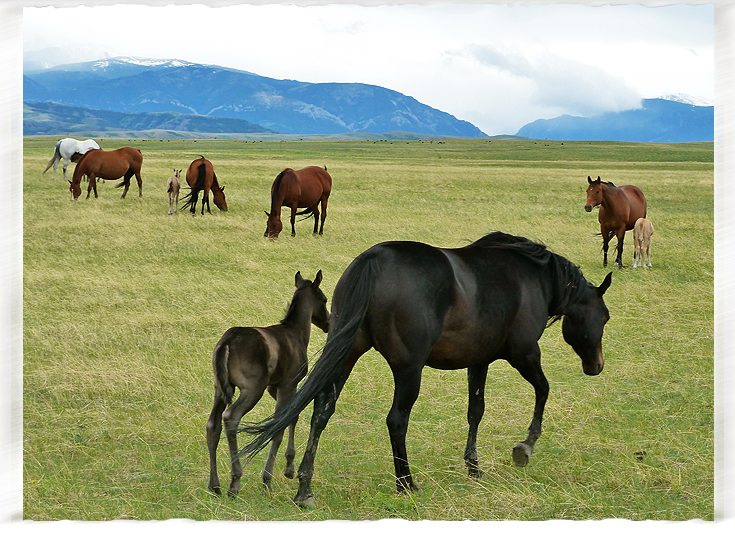 Get a day of scenic horse riding in Montana with 1hr, 2hr, and full day trail rides with lunch. 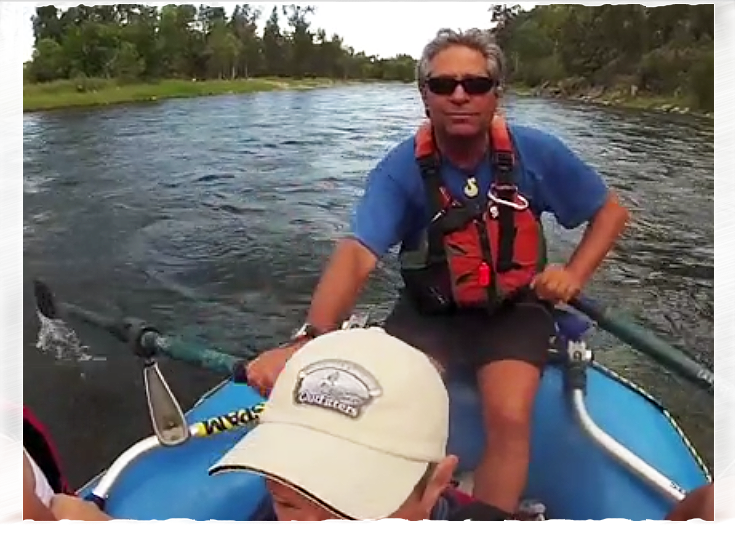 Saddle to Paddle – Combine horseback riding and white water rafting. 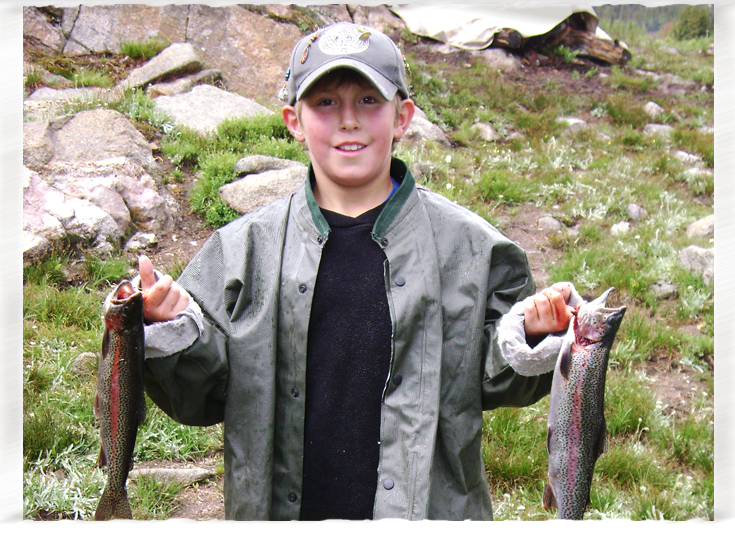 The Stillwater River runs conveniently through our ranch, so you can spend a relaxing day fishing on the river. 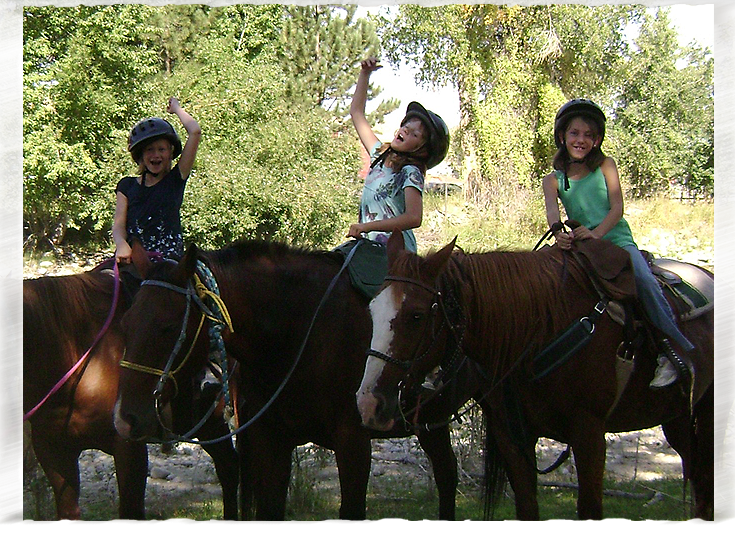 Includes horseback trail riding, fishing, and camping in the Montana mountain wilderness. Take a back country pack trip without the work! Includes packing your supplies in and out for you. You choose… whether it is staying on the ranch and participating in farm & ranch work like moving cattle, going on scenic rides, or roughing it in comfort and style on one of our mountain pack trips or any combination of activities and excursions. You pick how you want to spend your Montana vacation experience! We are your Premier Montana Outdoor Adventure location in the United States, providing Montana Ranch & Horseback Riding Vacations and featuring Day Hikes, Wilderness Drop Camps, Fly Fishing, Horseback Riding, Custom Mountain Pack Trips, Saddle Paddle, White Water Rafting, Rodeos, Farm Stay, Family Reunions, Corporate Retreats as well as Western Working Ranch Vacations/Dude Ranch Vacations all in the highly popular areas of the Absaroka/Beartooth Wilderness • Billings, MT • Cody, WY • Bozeman, MT • Livingston, MT and Yellowstone Park! 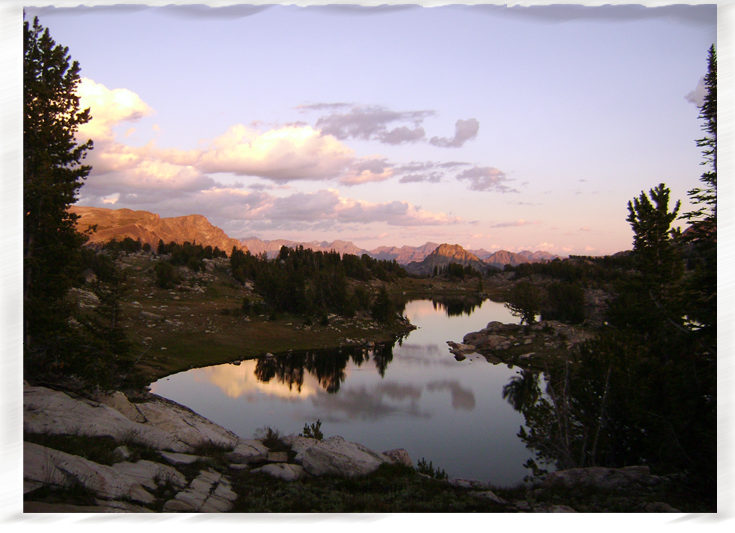 Licensed and Permitted in the Custer National Forest in the Beartooth Ranger District. Operating Under Montana Outfitters License #8880.